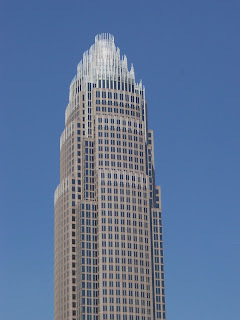 Bank of America Corporate Center is located at 100 North Tryon Street in Charlotte, North Carolina. The building is 60 stories and 871 feet tall. It is a postmodern concrete skyscraper with a granite and gray curtain wall façade. Construction began in 1989 and concluded in 1992. The world headquarters for Bank of America is used primarily for commercial office space, but it is also home to a trading center, a TV studio, restaurant's and a shopping center. 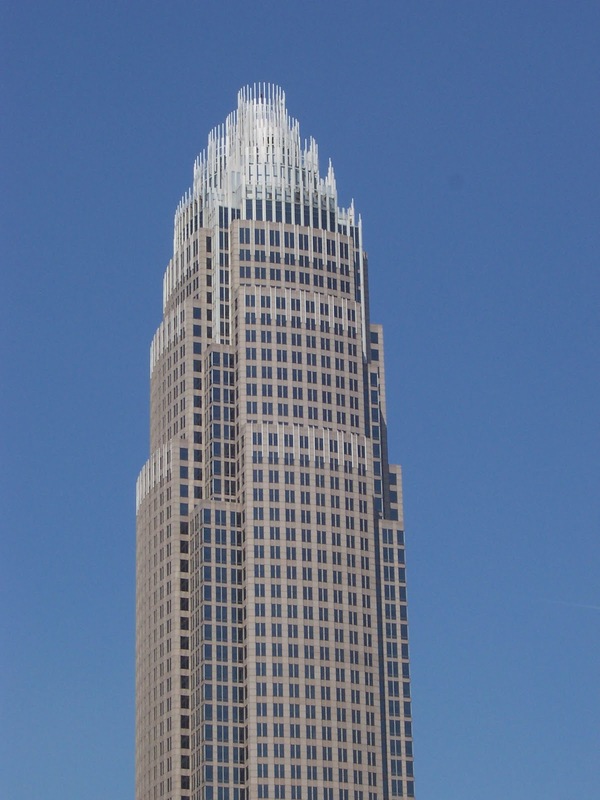 Designed by architectural firm Cesar Pelli & Associates, Bank of America Corporate Center became the tallest building in Charlotte on March 20, 1991 when its construction surpassed One Wells Fargo Center at 588 feet tall. The building is known to some as the Taj McColl after the North Carolina National Bank chairman Hugh McColl, who is credited with its construction. It was featured in the movie Shallow Hal as the main character’s place of employment. 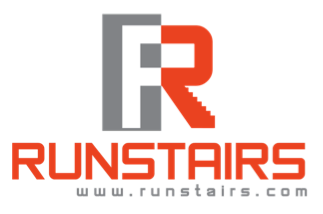 Click here to see the list of the tallest building in each of the 50 States.